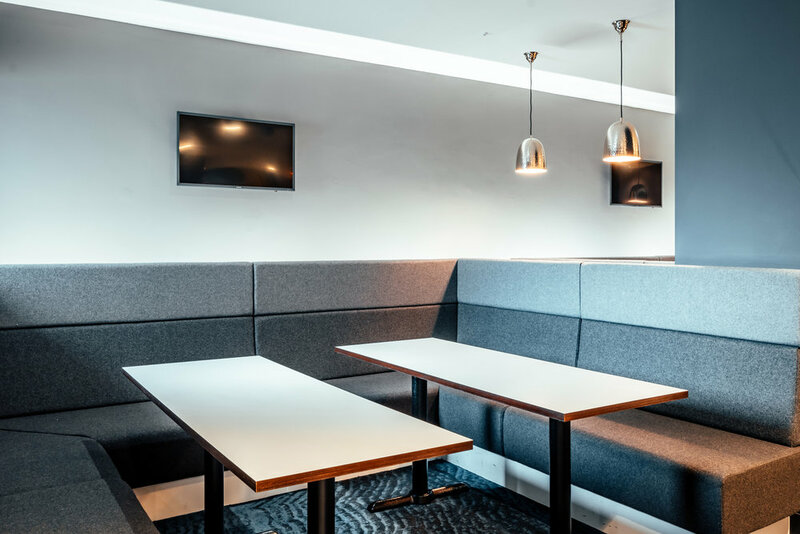 Transforming a popular hospitality suite at Elland Road, we designed and fit out the Radebe Suite into a VIP interior. 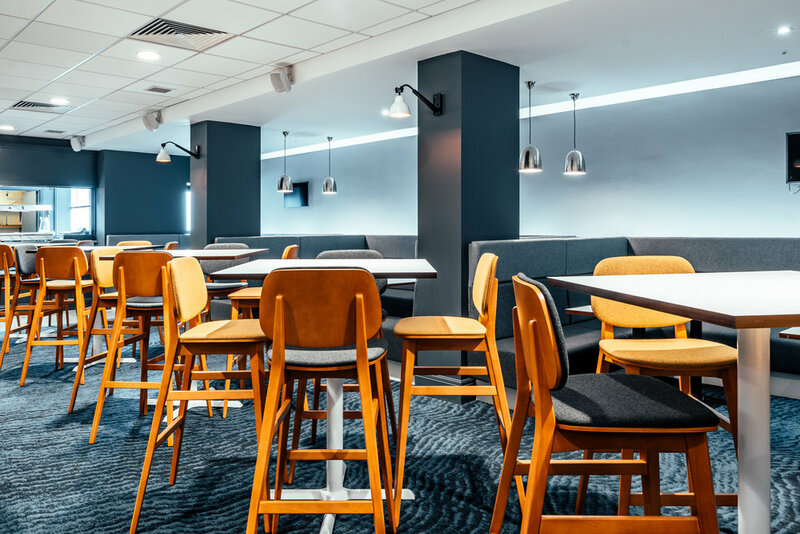 The new space enhances supporters' match day experiences, offering various stylish and comfortable seating options, and a colour scheme that promotes the perfect match day atmosphere. The graphic vinyl walls honour Lucas Radebe and his Kaizer Chiefs roots, emanating a powerful and motivational feel throughout the suite. 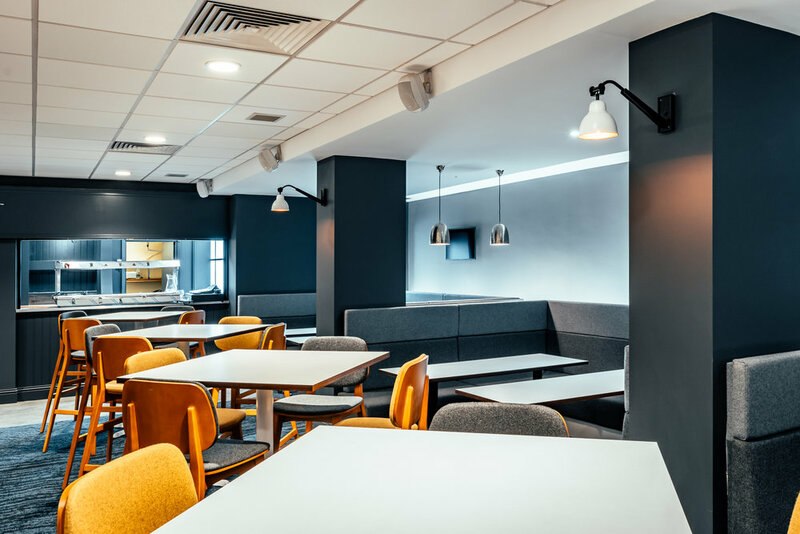 Our fit out team worked productively and swiftly to get the newly-designed suite ready to be unveiled to season ticket holders, and we've received amazing feedback on the refurbished space.